Cool capture! Congratulations on your sale! Thanks for posting in Modern Ships. 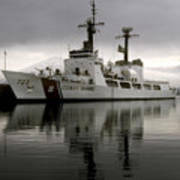 As a former CGer I can tell this must be shot on film due to how the Cutter is outfitted.. 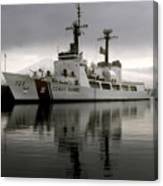 This is the Coast Guard 378ft High Endurance Cutter Rush. I took this picture of the Rush in Alaska in May, 1978. 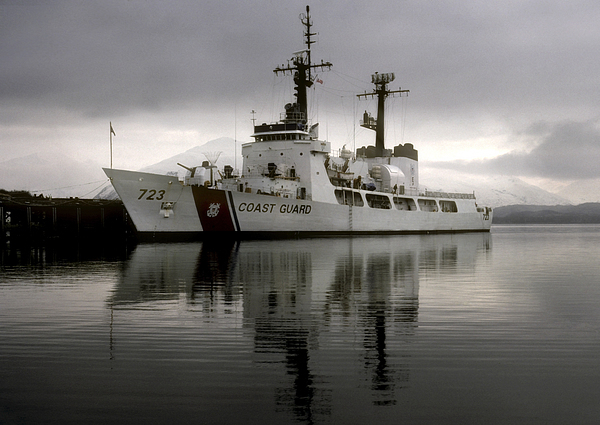 Cutters like the Rush were always in Alaska patroling with a primary mission of enforcing U.S. fisheries laws. Of course they were also always ready for search and rescue or other missions as needed. They usually had a helicopter on board when in Alaska. 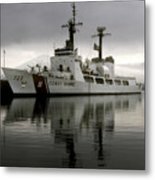 I was one of the pilots at that time, stationed out of Kodiak.